On this Theme Thursday Season Three webcast, Jim Collison, Gallup's Director of Talent Sourcing, and Maika Leibbrandt, Senior Workplace Consultant, talk about Positivity with guest Kassie Jorgenson. You are generous with praise, quick to smile and always on the lookout for the positive in the situation. Some call you lighthearted. Others just wish that their glass were as full as yours seems to be. But either way, people want to be around you. Their world looks better around you because your enthusiasm is contagious. Lacking your energy and optimism, some find their world drab with repetition or, worse, heavy with pressure. You seem to find a way to lighten their spirit. You inject drama into every project. You celebrate every achievement. You find ways to make everything more exciting and more vital. Some cynics may reject your energy, but you are rarely dragged down. Your Positivity won’t allow it. Somehow you can’t quite escape your conviction that it is good to be alive, that work can be fun and that no matter what the setbacks, one must never lose one’s sense of humor. Positivity is about celebration. It is almost a magnetic theme, it attracts people to you. WOO very often shows up with Positivity. To contrast these two themes; if WOO wants to win you over, Positivity wants you to enjoy your wins. As an individual with Positivity celebration is how you create a connection to others. As a leader sharing what is good is how you thrive to do better work. A leader will notice, emphasize and even dramatize the potential in a situation in order to enhance collaboration. Positivity is about strengthening and appreciating the connection you have with people. Celebration is a shared emotion, and individuals with Positivity seem to set the tone. If Empathy is a thermometer, Positivity is an emotional thermostat. You are able to light up the room. Spend time investing in what is the best way to reveal to others what is great about them. How well can you individualize that positivity and aim it towards those that you lead? Think about building your tool kit of recognition. If you have Positivity you are uniquely aligned to being really great at this. Ask yourself what is great about the performance of the person you are leading? What is great about them as a person? What is the best way for that recognition to be heard? With your Positivity you probably authentically tend to wear your emotions very easily on your sleeve. You live out that positive energy that you really do feel in your gut. What is the best way for some of that recognition to be absorbed by others? How do you make sure it is targeted at the individuals you are leading so that they are really going to understand and appreciate it? Positivity can open pathways of possibilities. Think about pointing out specific reasons on not just why an initiative is positive, but how you can proceed. How can you be the very best celebrator of people and initiatives? Positivity can build trust by continuing to always be positive. You can demonstrate to your followers that this is your natural behavior by being positive over and over again. A leader can show compassion by understanding how needed you are when others are not positive. Positivity is more aware of negativity than other themes are. Don’t underestimate the role that you play when others are experiencing darkness. A leader can build stability by having confidence be a target that you aim for. You can build confidence in others as welling as instilling it into your organization. You can inspire hope by making everyone’s 15 minutes of fame big enough to count, and important enough to last. How do you feel about the Positivity theme in a leadership role? Share your thoughts and experiences on the Called to Coach Facebook page. 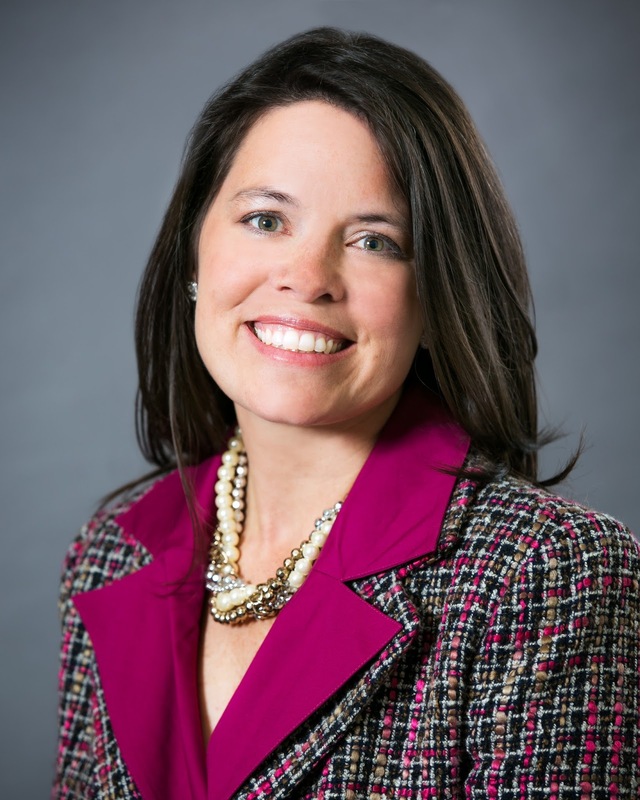 Kassie Jorgensen, chief operating officer at Arbor Bank and member of the bank’s executive management team also leads the technology, compliance, and human resource functions of the organization. With an accounting degree from the University of Nebraska-Lincoln and a CPA license by the state of Iowa, Ms. Jorgenson has leveraged skills garnered as a Gallup certified strengths coach to build and manage teams responsible for delivering end-to-end technology and operating services across the company’s locations in eastern Nebraska and western Iowa. Kassie's top 5 strengths are: Achiever | Positivity | Communication | Learner | Developer.